A small, but beefy racing motor that surprises with its performance and fast response. 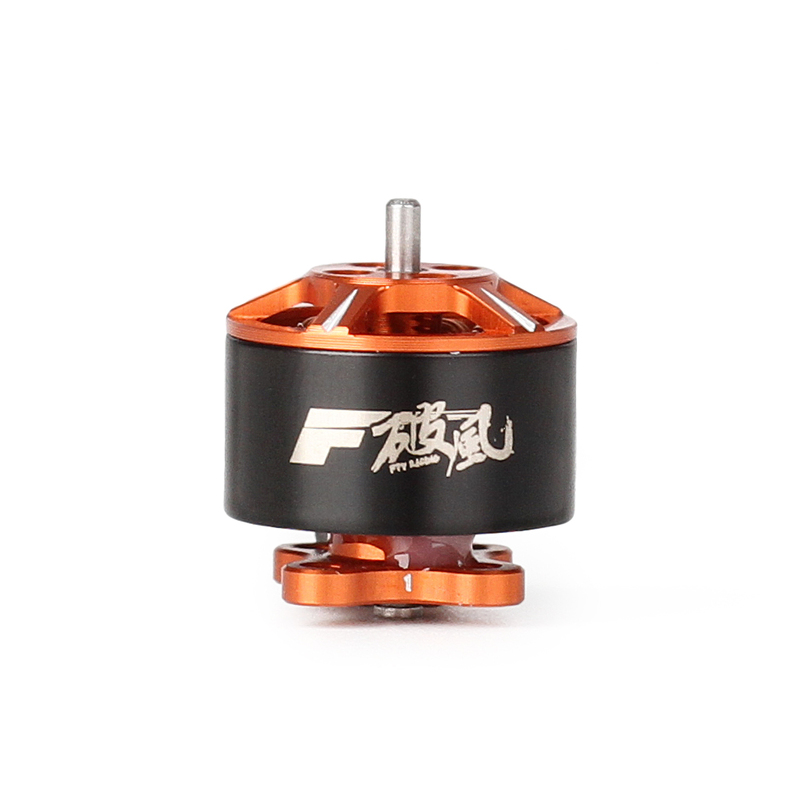 F15 1106 6000KV is this year's novelty from an experienced T-Motor manufacturer. Ideal for combination with 2 and 3" propellers.